We work with individuals and couples looking for guidance in navigating legal situations affecting couples and families. We handle premarital agreements, divorce, postnuptial agreements, child custody arrangements, property division, cohabitation agreements, and modification of support. Jill received an undergraduate degree in mathematics from Tufts University and a law degree and MBA from Columbia University. After practicing corporate law and business development for 8 years, she opened her own law and mediation practice because she was interested in helping people find a better way to resolve disputes affecting them personally. Jill had a private practice for 5 years in New York City, focusing on family mediation and collaborative law. After relocating to Los Angeles, she opened her practice in Beverly Hills in 2010. 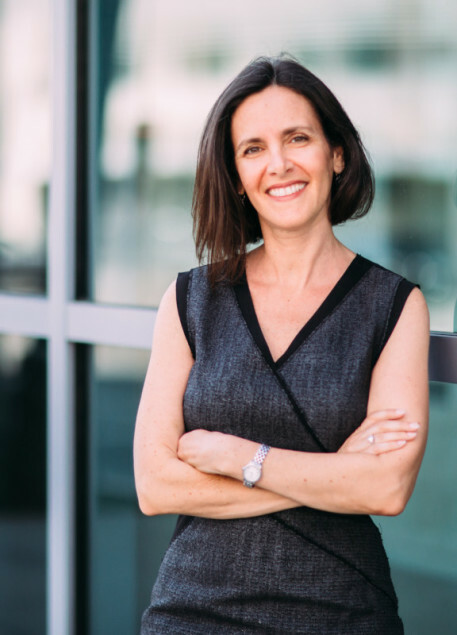 When negotiating corporate transactions, Jill sought to understand the needs and interests of her own client and of the party on the other side of the table and to identify creative solutions that worked for both parties. Jill brings this philosophy and experience of finding common ground to her work as a mediator and collaborative attorney. In addition, her years as a corporate lawyer and a business development executive, combined with her educational background in mathematics and business, make her comfortable and well-versed in understanding and discussing complicated financial situations which are often part of divorce settlements and other matters. Kelly received an undergraduate degree in Media, Culture and Communications from New York University and a Civil law and Common law degree from McGill University. Kelly began her career working as an in-house corporate attorney in Montreal, Quebec. Having a strong desire to help people work through conflict in a non-adversarial way, Kelly decided to transition from corporate law to family mediation and collaborative law. 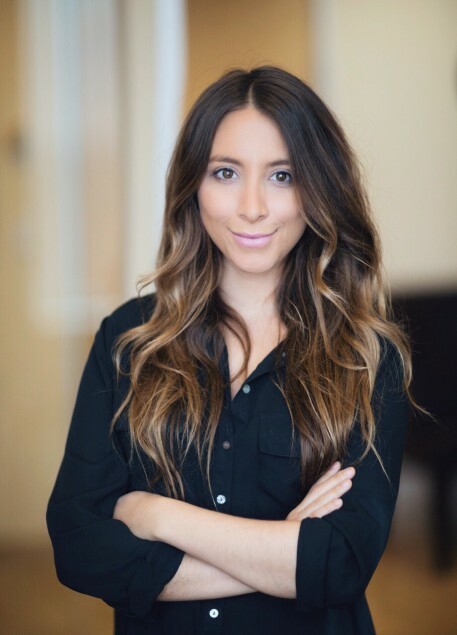 After relocating to Los Angeles, she joined Jill Cohen Law and Mediation. Having studied mediation through a sociological and legal framework, Kelly recognized the value of providing an opportunity for each party to communicate their needs and interests and have their voices heard. Together with the parties, Kelly will help to identify the real issues, to understand each party’s perspective and to work together to move through conflict towards creative solutions. Kelly will help you navigate the legal process and will be an unbiased and supportive guide, ensuring that all issues have been covered and that an agreement is reached that meets the needs of both parties.